The Hilburn PTA has formed a new committee - Advocacy. ​We are looking for members to join the committee. Well, advocacy is defined by Merriam-Webster as “supporting a cause or proposal”. 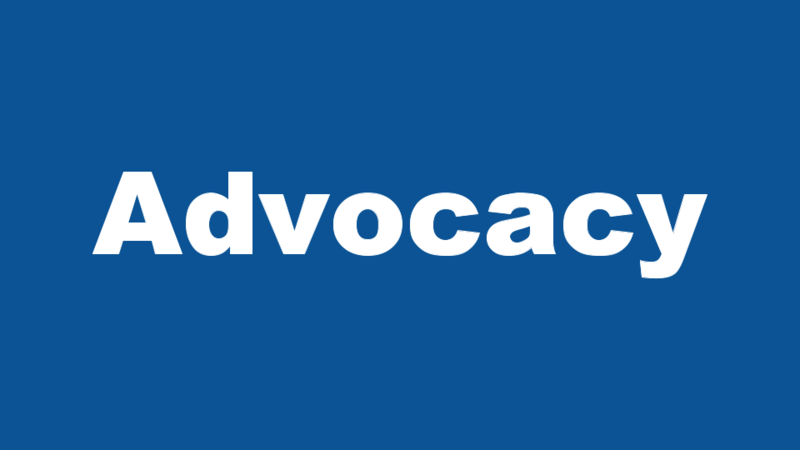 In PTA terms, advocacy means supporting students, teachers, administrators and parents. How? Through adequate school funding, parental involvement, accountability of funds and helping maintain the health/wellness of children. Why? You are already an “advocate” for your student by supporting him or her. Now join us in advocating for all students. Who? The advocacy committee is open to any interested PTA member. If you are not a Hilburn PTA member, you can join now. ​What Next? If you are interested in joining the committee, please contact Sofia Lopez-Richert at sofiaclopez68@gmail.com. Thank you to all who attended this K-3 Class Size Mandate presentation on Dec. 13, 2017. You can watch the recording at this link.